Email us at coastfabric@gmail.com to place your order! 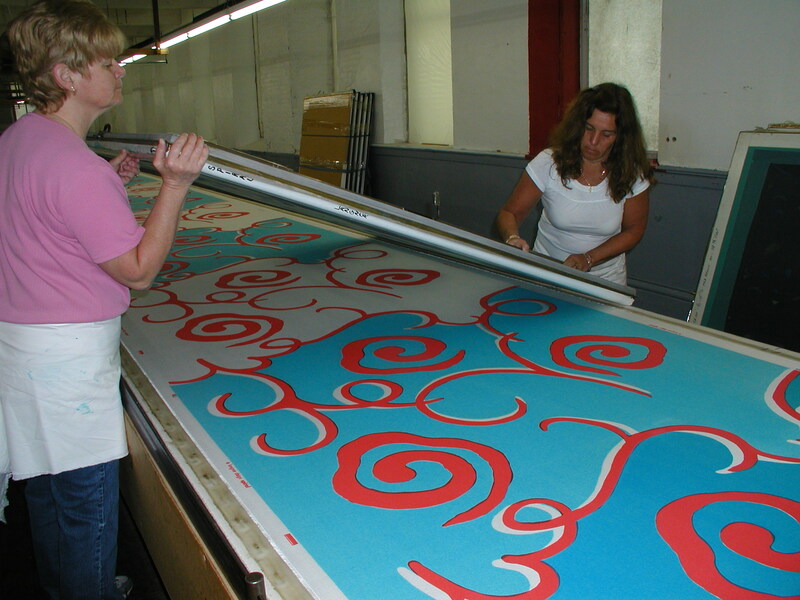 coast printed fabrics are 54″ wide and hand-screened in the USA on linen/cotton, sail cloth, two-ply cotton and acrylic ground. Fabrics are scotch-guarded for easy cleanup and the colors are light fast. coast Sunbrella and woven fabrics are 54″ wide and are also made in the USA. Sunbrella fabrics offer the perfect blend of stylish high-quality fabric and complete protection against life’s wonders: rain and sun, children’s spills, and muddy four-legged friends. A minimum of 25 yards for printed fabrics and 30 yards for woven fabrics are required for each order. Choose from our recommended color way options, or work with us to create a custom color palate that matches your project. Custom color yardage requires a strikeoff sample (2.5 yds) at $150 before print run. Wholesale prices available upon request. Limited five-year warranty: Sunbrella fabric’s warranty protects against the fabric becoming unserviceable due to color or strength loss from normal usage and exposure conditions, including sunlight, mildew and atmospheric chemicals. When your Sunbrella fabric needs to be replaced, Sunbrella offers a recycling service for customers through the Recycle My Sunbrella Program.